Within my aromatherapy practice, I use the purest plant essences in the form of 100% pure good quality essential oils, which are extracts from various parts of plants, fruits, flowers, bark, roots, or resin. Essential oils contain many powerful and complex natural elements that have beneficial and wide ranging therapeutic properties. Before I carry out a treatment I will always go through a consultation form with new clients in order to establish any contra indications (a reason why the treatment may not be suitable or to avoid certain oils) and also to gain information in order for me to select the appropriate essential oil for the maximum therapeutic benefit. The selected essential oils are blended with a carrier/base massage oil to create a unique blend. This Aromatherapy blend is usually applied to the skin with a gentle traditional body massage. Other massage techniques such as deep tissue work may also be used, depending on the client’s preferences. 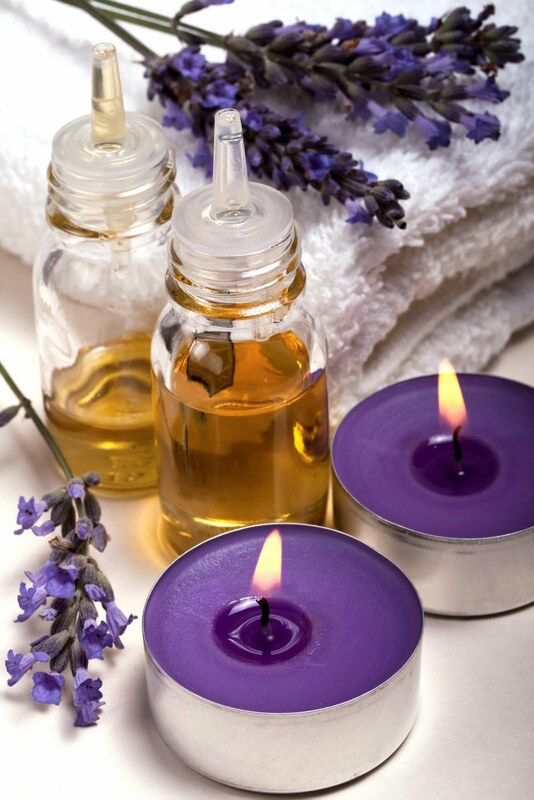 What I love about aromatherapy treatments are that they have both physiological and psychological effects. The combination of massage and the medicinal and therapeutic qualities of the essential oils (molecules both inhaled [aroma] and absorbed through the skin) can soothe, revitalize, uplift the spirit, encourage positive thinking and boost the immune system enabling the body to heal itself. To find out more about this treatment or to book an appointment, please call or text Clare on 07707984397.